gusto ko mubalik sa davao ai! really good timing! 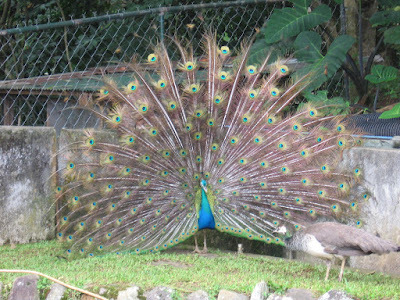 i've been trying to coax the peacock to do this :D so I can photograph it but he was busy avoiding us than showing off his plummage. nice shot!